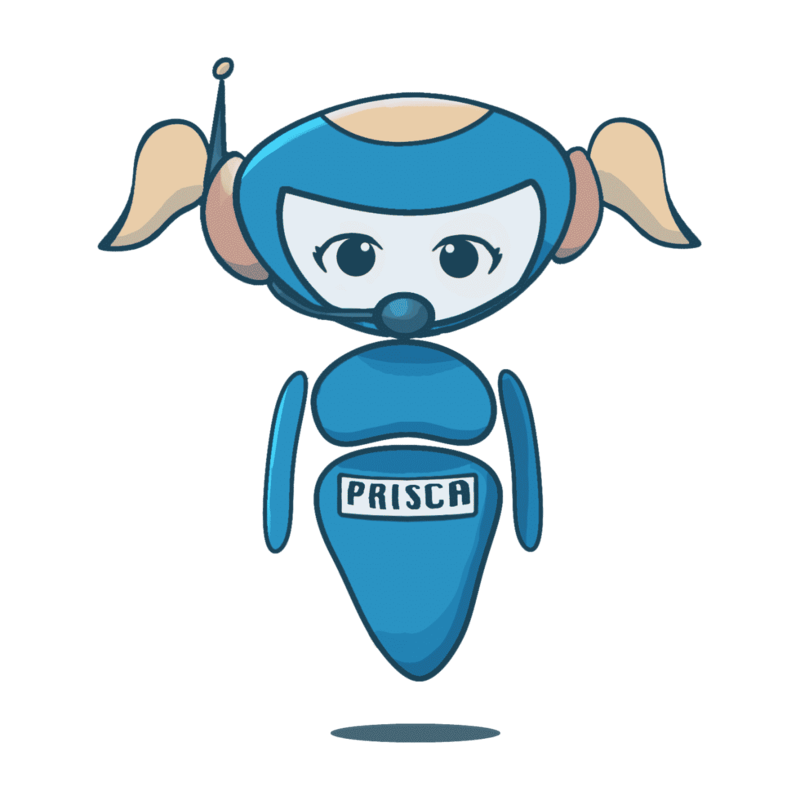 Prisca: The GDPR Chatbot that is your privacy law personal assistant ???? I am Prisca, an artificial intelligence system that can help you to find the information you need about the GDPR, its provisions, definitions and what you should do to be compliant. When should a company appoint a DPO? How do I appoint a data processor? Also, I can tell you all the articles of the GDPR in 0.15 seconds! This is a beta version and should be considerably improved. If you think an answer is wrong, type “wrong answer” and I’ll check it with my privacy team. IMPORTANT: Please note that this is not a DLA Piper product, has not been approved by DLA Piper and DLA Piper does not accept any liability in relation to it. Please be informed that the answers provided through the chatbot (the “Service”) are not meant to be legal advice. The Service is provided for information purposes only and does not provide either a full review of the law in any jurisdiction, or constitute legal or other professional advice, or a legal opinion, and you should not rely on it as an outline of your obligations, duties or rights in respect of any issue. Any entity does not accept any liability in relation to your use of the Service. 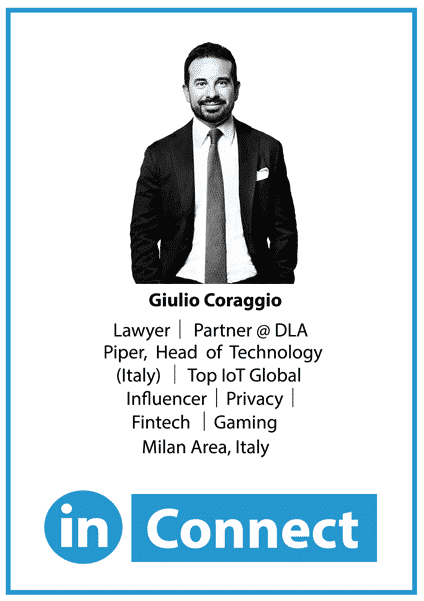 The Service is not meant to collect any personal data about its users. Therefore, you should not input any personal or confidential information into the Service (e.g. in the answers addressed to Prisca). You agree that your conversation may be stored for a period of 30 days and may be reviewed for the purposes of improving the Service.